Can this week's MM be a full blown James Arthur week? I heart gingers! He was included in my MM last week with his cover of Shontelle's song 'Impossible', but I took it upon myself to bring you guys some more James. I'm patiently waiting for James to release his first studio album, and thought, in the meantime, I'd revisit some of my favorite covers he did on XFactorUK. 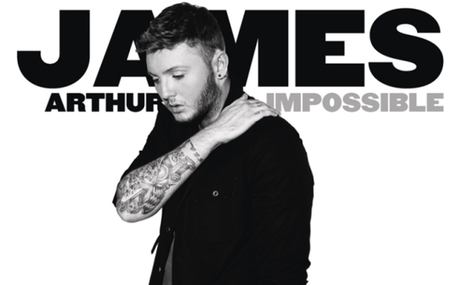 Here are a few more of my fave James Arthur covers from the show! Hope you guys enjoyed this weeks MM! More to come next week!